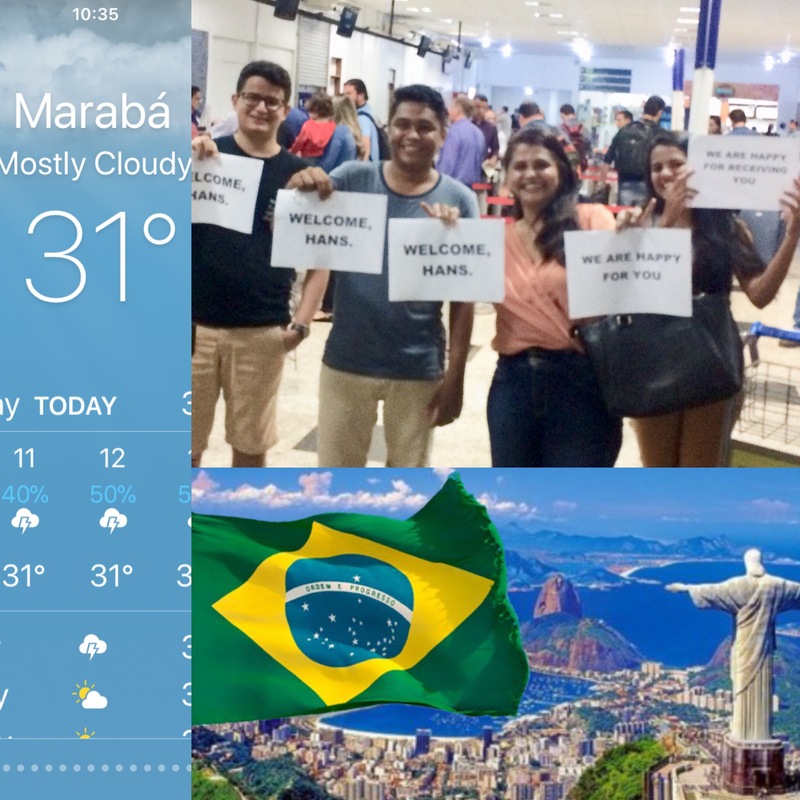 Upon arrival the Maraba team gave me a great welcome. Finally arrived on my destination. Gods blessings upon Brasil. 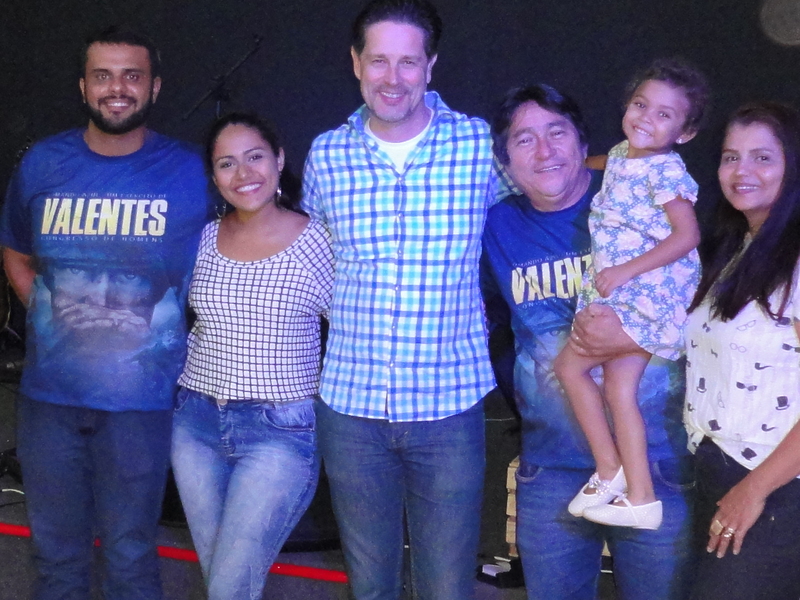 An big thank you to Bishop Fernando and his wife Pastor Edna, Pastor Cassio and Pastor Gabriella. What a great family in the kingdom of God. 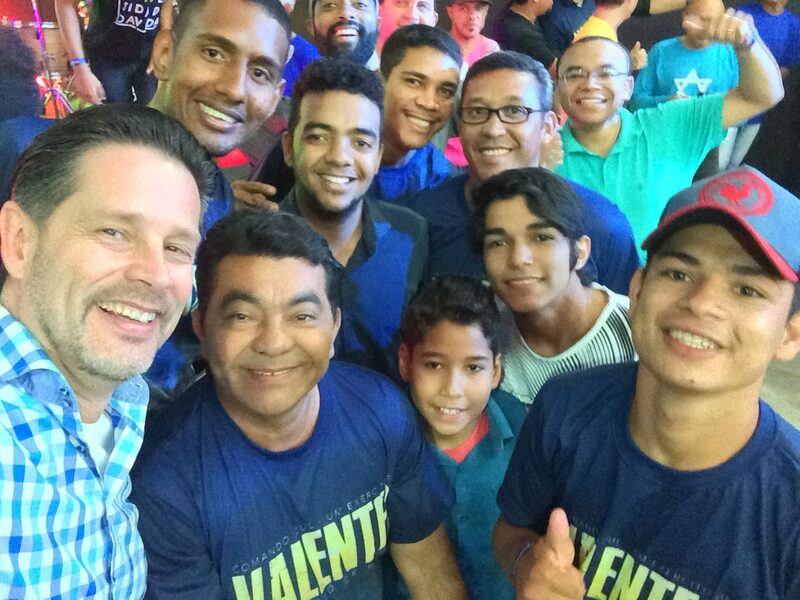 They build more then 13 Reino based churches in the North area of Brasil where we ministered. 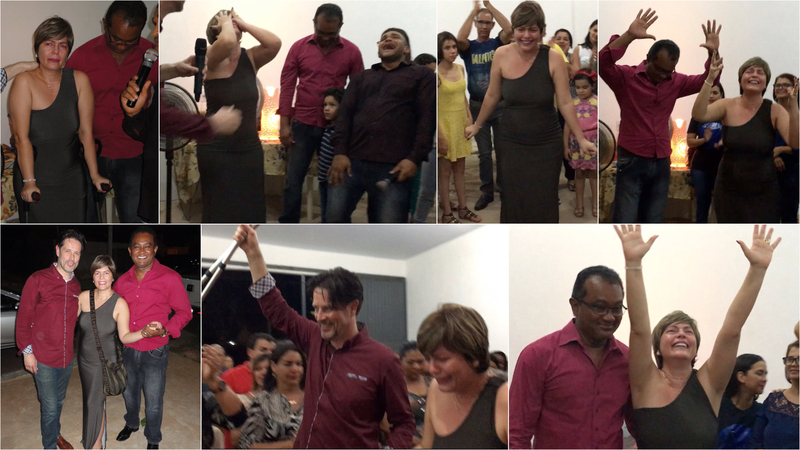 People received physical healing, where set free from oppressions, cancer, tumors blind eyes and deaf ears opened. And received a New Life in Christ. Check the Miracles Categories to enjoy and see how lovely and powerful the move of Holy Spirit was.